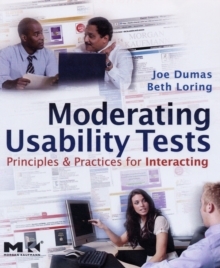 Moderating Usability Tests provides insight and guidance for usability testing. 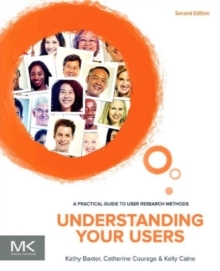 To a large extent, successful usability testing depends on the skills of the person facilitating the test. 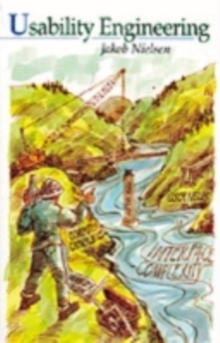 However, most usability specialists still learn how to conduct tests through an apprentice system with little formal training. 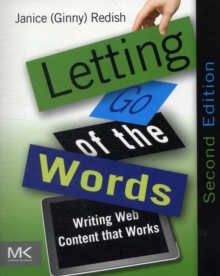 This book is the resource for new and experienced moderators to learn about the rules and practices for interacting. 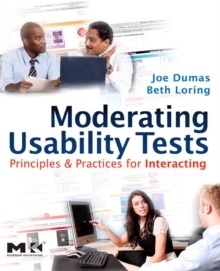 Authors Dumas and Loring draw on their combined 40 years of usability testing experience to develop and present the most effective principles and practices - both practical and ethical - for moderating successful usability tests. 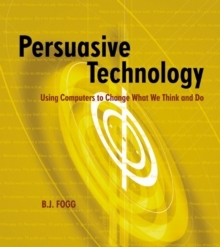 The videos are available from the publisher's companion web site.